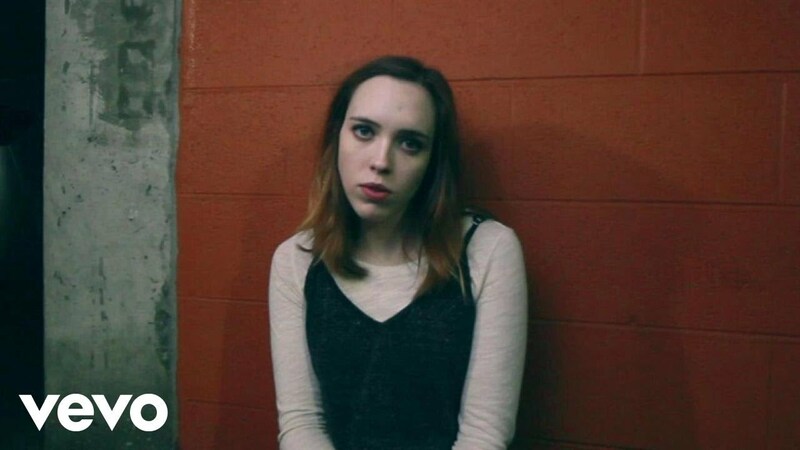 Soccer Mommy – twenty-year old Nashville native Sophie Allison – released her critically acclaimed debut album Clean earlier this year, and has been touring non-stop ever since. In addition to numerous sold-out headline shows, Soccer Mommy just wrapped support tours with Liz Phair and Speedy Ortiz, and will embark on an arena tour opening for Paramore starting tonight. Before she hits the road again though, she announces new headline dates today. Clean, out now on Fat Possum, has already received mid-year Best of 2018 nods from the likes of TIME, Rolling Stone, Entertainment Weekly, Billboard, Stereogum, Paste, Uproxx, and more. Upon its release, the album also landed at #1 on the NACC College Radio Chart for 4 weeks straight, #1 on Spinitron chart, #7 on Billboard’s Heatseekers chart, #13 on Billboard’s Vinyl chart, and #79 on Billboard’s Top Album chart.